Miami is an international city at Florida's southeastern tip. Its Cuban influence is reflected in the cafes and cigar shops that line Calle Ocho in Little Havana. On barrier islands across the turquoise waters of Biscayne Bay is Miami Beach, home to South Beach. This glamorous neighborhood is famed for its colorful art deco buildings, white sand, surfside hotels and trendsetting nightclubs. 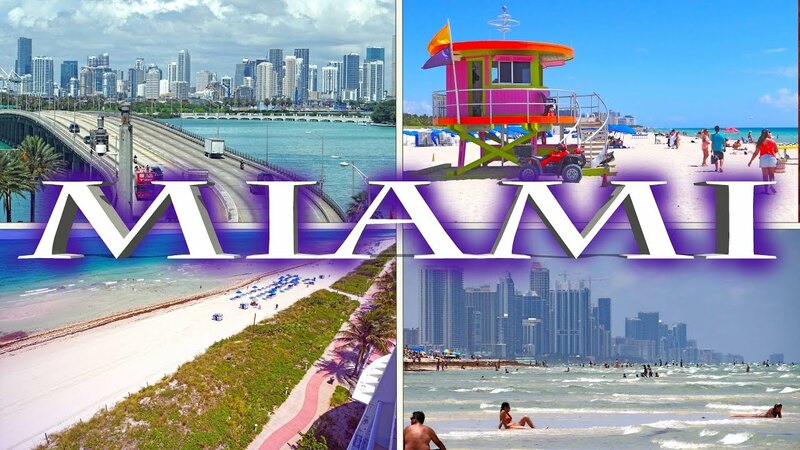 Miami, Florida (Free Travel Guide). Why not?